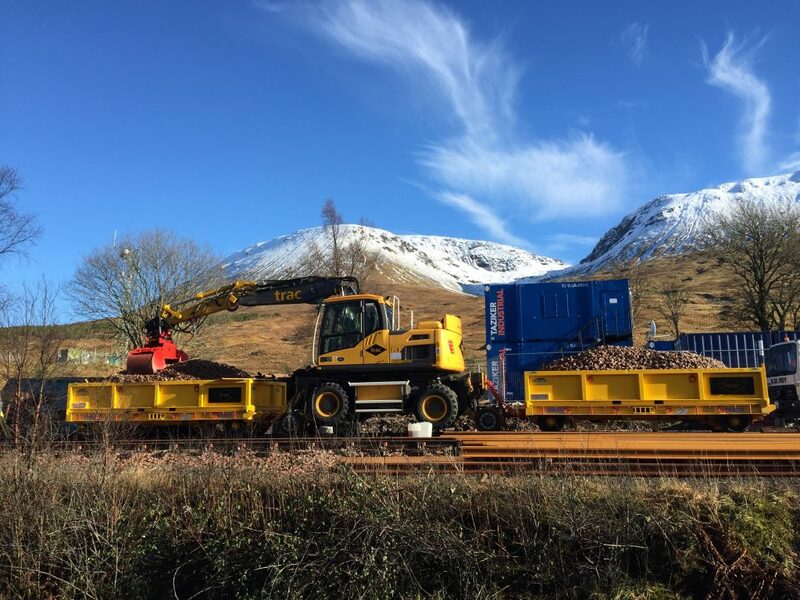 The Volvo has a Unique Twin Cab configuration where the Operator and machine Controller are seated parallel as opposed to the same side on current machines. 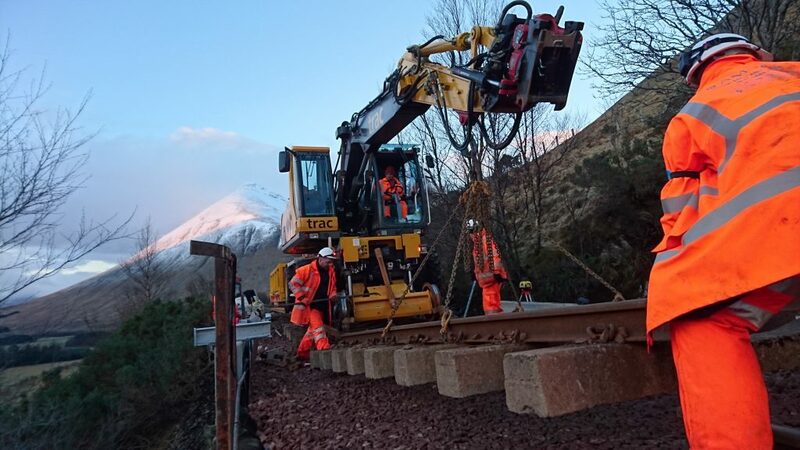 This ensures all round visibility when slewing and mechanical lifting operations are taking place, reducing the risk of injury as the Machine Controller is in the cab as opposed to the trackside. 360 degree camera systems are also in place. When seated in the cabs, communications are carried out by Internal Cab Intercoms, no headsets required, when the Machine Controller is outside his headset would communicate in the same way.